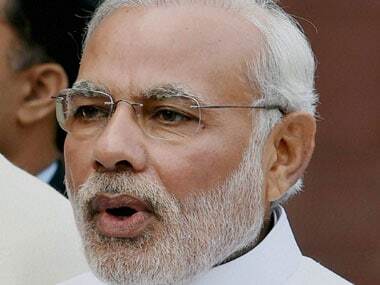 Nitish Kumar requested Narendra Modi to send a team of experts to assess the situation of silting in Ganga before 10 June as monsoon is nearing. 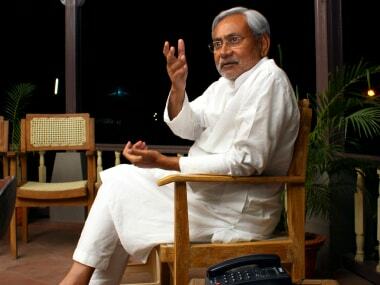 Bihar Chief Minister Nitish Kumar on Thursday expressed his displeasure over franchisee model of power distribution system and described its work as unsatisfactory especially in terms of rural electrification in the state. 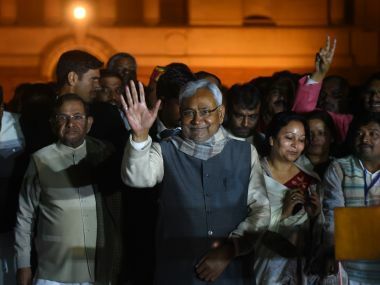 Bihar Chief Minister Nitish Kumar on Wednesday described the Union Budget as "utterly disappointing" and said it did not say with "clarity" how much black money or fake currency was netted during the 50 days after demonetisation. 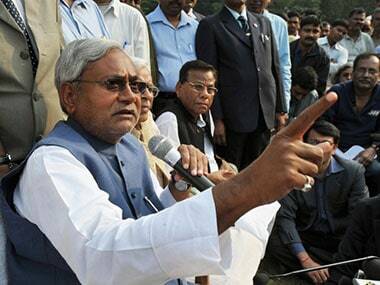 Bihar Chief Minister Nitish Kumar on Sunday inaugurated 'Child Labour Tracking System (CLTS)' in order to keep a track of rescued child labour. 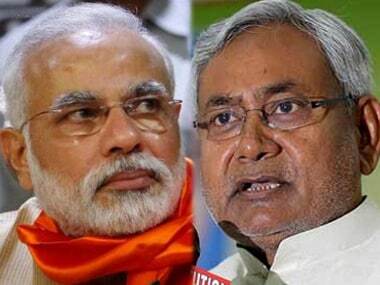 CM Nitish Kumar on Friday ordered the transfer of original revisional survey map of eastern districts that went to Jharkhand after the state's bifurcation. 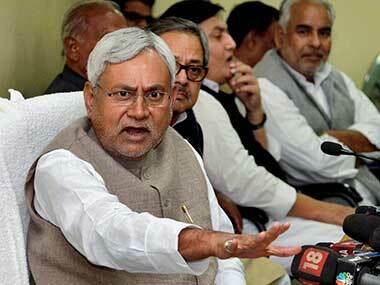 Chief Minister Nitish Kumar on Saturday said the prohibition policy will be extended to toddy from next year. 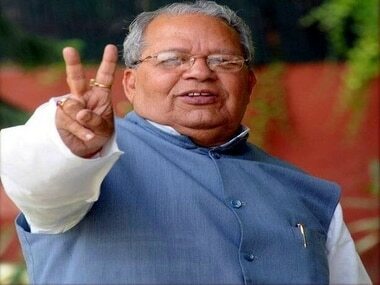 Union Minister Kalraj Mishra asserted that the Modi government has instilled confidence among the people in its first two years in office. 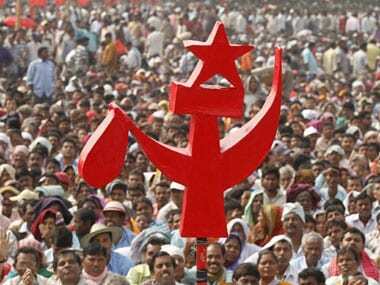 CPI has responded positively to Bihar Chief Minister Nitish Kumar's proposal to forge a grand alliance of anti-BJP parties at the national level but with a rider that such an arrangement should be based on "alternative, pro-poor economic policies". 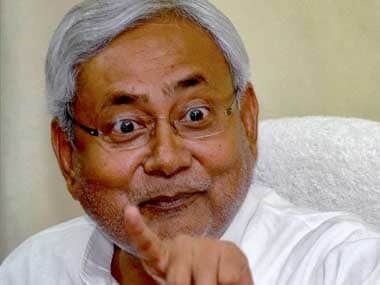 Bihar Chief Minister Nitish Kumar on Wednesday accepted an invitation for an event on liquor prohibition being organised by a women's group in neighbouring Jharkhand.